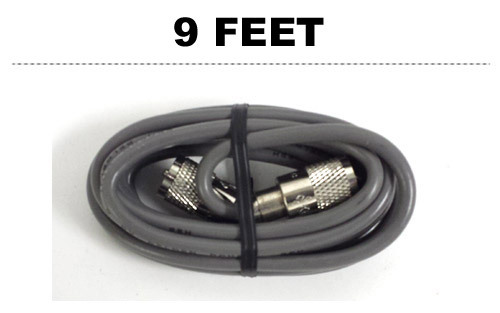 Adjustable Mount with no flexible arm, stronger than previous models! High quality American Made fiberglass CB antenna. 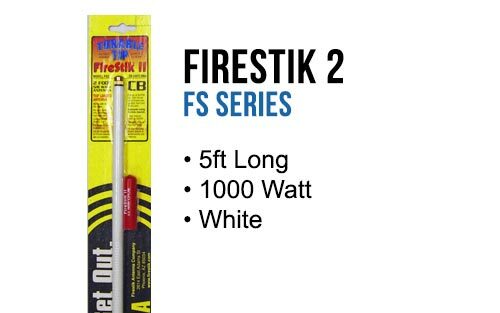 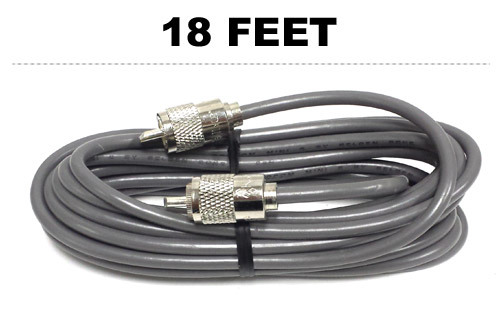 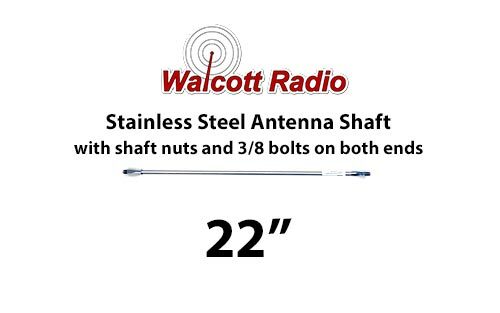 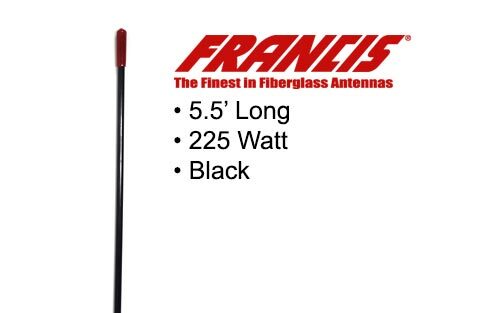 With the 5 foot height and top loaded design you'll have a high performance, highly durable antenna that will provide years of excellent performance. 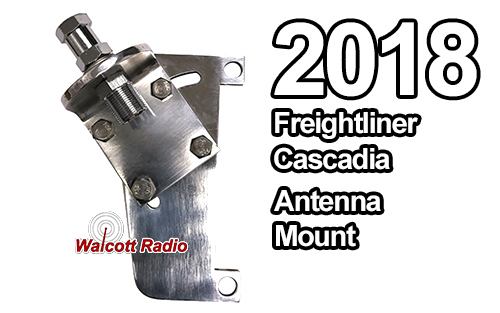 Brand new CB antenna mirror mount for the newest P4 Freightliner Cascadia trucks! 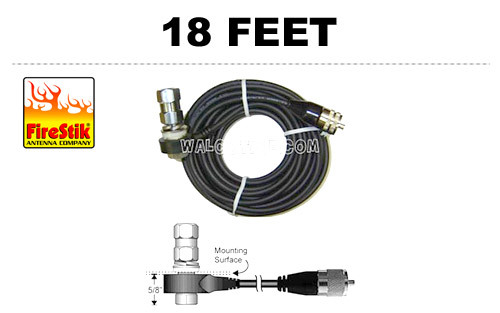 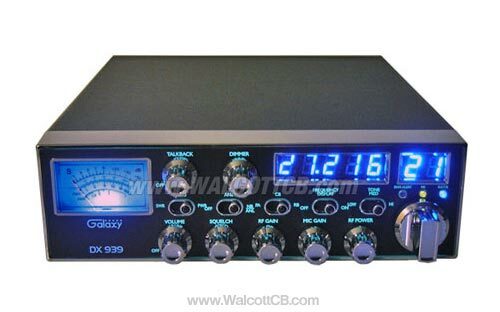 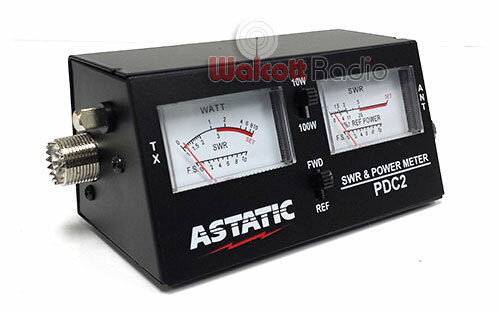 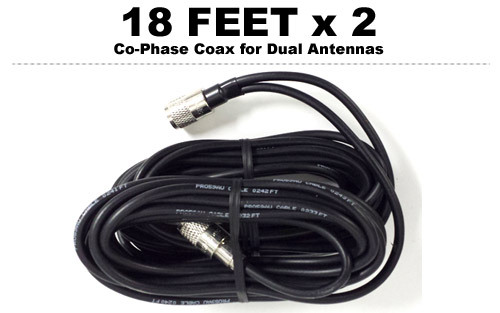 Fix your poor CB performance with this mount (antenna, and coax sold separately). 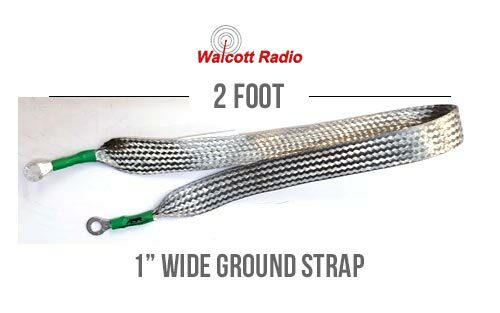 Designed in the USA and made to last with improved design over the previous, "bird perch" style mounts. 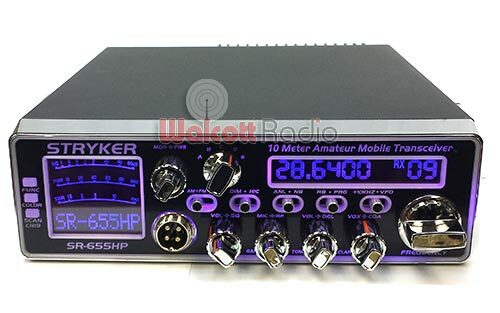 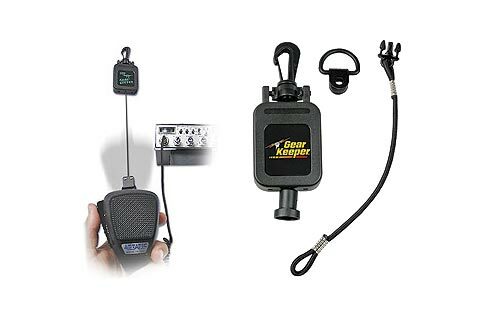 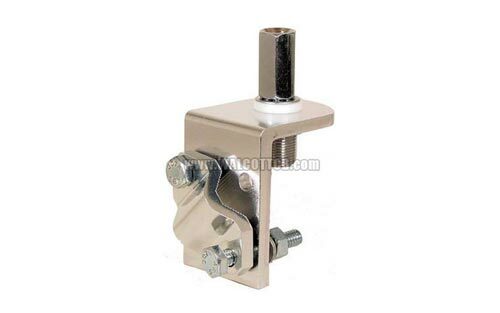 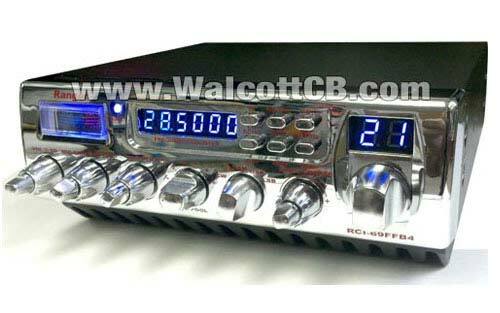 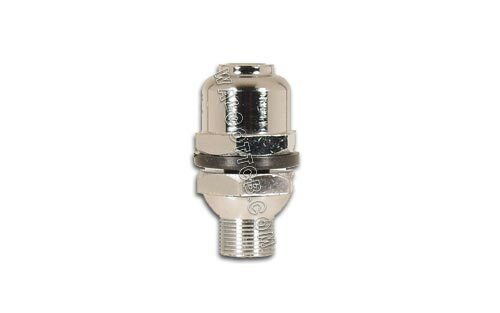 Significantly improve your CB's performance with an after-market antenna system using this mount. 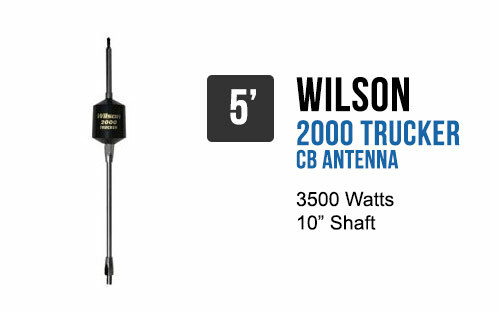 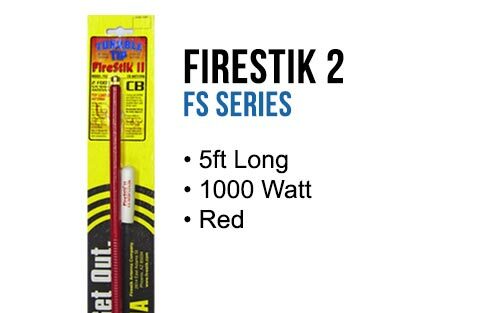 We suggest a 5 foot Firestik antenna, or change out the antenna stud with a heavy duty JBC930 antenna stud, and equip the top of the line Predator 10K CB Competition Antenna for maximum range and distance.